As you know the current measles outbreaks in the United States and elsewhere are being fueled by misinformation about the safety of vaccines. 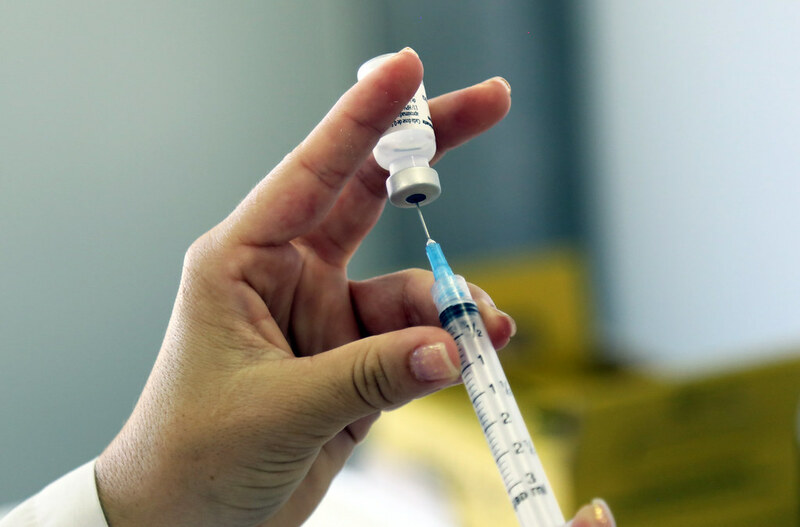 Michael Gerson, an editorial writer for the Washington Post recently wrote about two issues associated with skeptics of vaccination. First, safety. A recent study consisting "of every child born in Denmark from 1999 through December 2010--more than 650,000 children. The conclusion? 'The study strongly supports that MMR vaccination does not increase the risk for autism, does not trigger autism in susceptible children, and is not associated with clustering of autism cares after vaccination.'" Second, authority...about how science works. "The general revolt against authority," according to Gerson," has become a revolt against the medical profession." He highlights Kentucky Senator, Republican Rand Paul who in a hearing on vaccines "admitted the medical value of vaccines but added, 'I still do not favor giving up on liberty for a false sense of security.'" This was Paul's way of describing herd immunity, "the level of vaccine coverage at which a pathogen becomes very difficult in...a population." In measles that is about "93 to 95 perecent." Gerson points out that Rand is "applying standards of political philosophy to a scientific field." By the way Paul is a physician but how science works escaped him. Gerson put this educational deficit more humorously: "part-time opthamologist but full-time libertarian crank." Science trades in data and evidence. Political philosophy has no such aim or can it. In Gerson's words, "There is no lab test proving John Locke's politics superior to Karl Mark's politics." Has anyone ever thanked a Mom with a cake for having her kids vaccinated? These siblings did and with an ice cream cake. To help counter misinformation on vaccines, the National Academies of Sciences, Engineering, and Medicine created a website based on science that provides clear, concise, and evidence-based answers to questions about vaccine safety and other commonly asked questions about health and science as identified through their partnership with Google. (My emphasis) Take a look. Information about the National Academies may be found here.